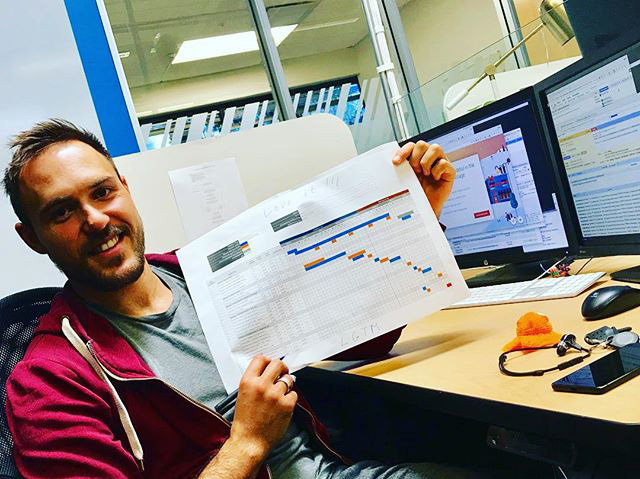 Here is a Googler sharing a gantt chart, a timeline of projects they plan to roll out, on Instagram. Sadly, I doubt this is any timeline around search algorithms, updates or features. The person who shared it on Instagram works in the "Left Field Labs" department at Google and is a Senior Interactive Producer. So he is not with search quality or ranking and is not an engineer. Either way, Googlers still make timelines despite us never hearing those timelines and they print them out on paper as well.